Watching Canzoniere Grecanico Salentino (CGS) play live is a transcendental experience. It’s the power and intensity of the voices, the agile hands over the button accordion and the neck of the bouzouki. It’s the pulsing rhythm of the tamburello, the frame drum that must be heard to be believed. The overall tightness of a group that spends most days of the year together, living and working like family, and includes a sound engineer on the outside, leaving nothing to chance, making sure that each instrument sounds exactly as it should. Last year, CGS received the Songlines award for Best Group, one of the most prestigious music awards in the world, and very soon, Australian audiences will have the chance to see why. 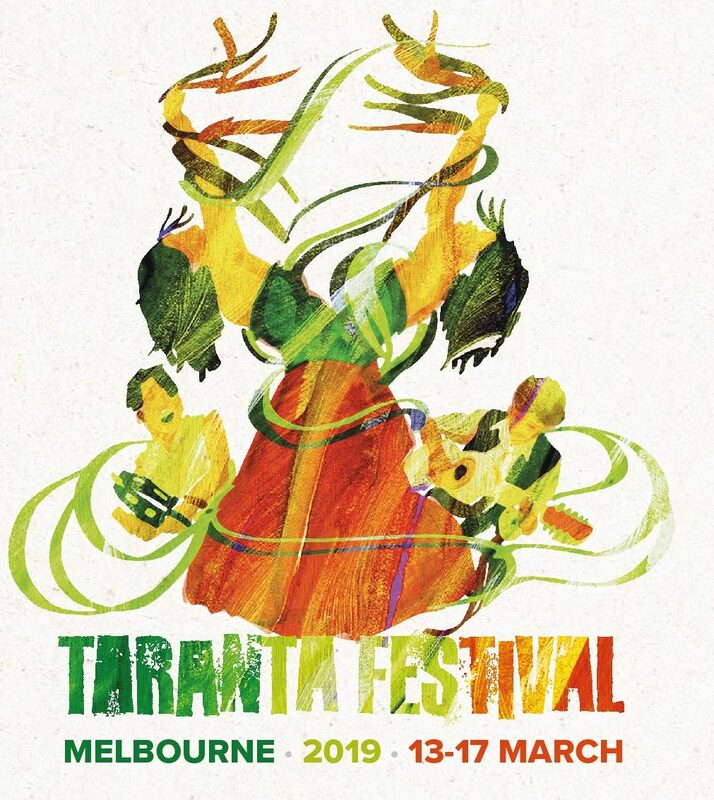 The group will be part of the WomAdelaide line-up in March, and will also headline the very first edition of Taranta Festival in Melbourne, a new festival created with the intention to showcase music from Italy and the Mediterranean. The Pizzica genre comes from ancient pagan rituals. Despite its rural, mystic background, there is now certainly a place for Pizzica on international stages. ‘In Italy, audiences understand the background. When we go out of Puglia they don’t understand the lyrics, but they know the music,’ says Durante. ‘On the other hand, there is a surprise effect when we go out of Italy.’ He humbly puts this down to the intensity of the music itself, and the unexpected power of the seemingly innocuous tamburello. It could, however, also have something to do with the sheer virtuosity of each of the seven artists on stage. Canzoniere Grecanico Salentino builds bridges not only between cultures, but also between past and present. Their new album Canzoniere is the most contemporary to date, and includes samples of traditional recordings from an elderly singer. ‘There was a time in Italy that things changed. This cultural legacy from the past was something people started to feel ashamed of. The Italian government was making an effort to teach the Italian language to everyone, and was antagonizing the use of dialects in the process. Now, this has totally changed, because it’s the opposite. Engaging with our past, with our music is a way to feel special in the globalised world,’ Durante explains. Taranta Festival will start on 13th March at the Museo Italiano with a presentation on tarantismo and the music of the healing rituals in Puglia by Massimiliano Morabito, ethnomusicologist and accordionist. 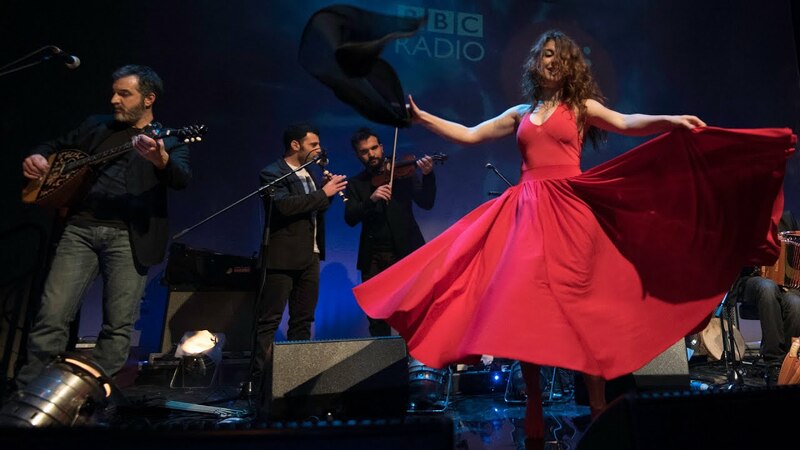 The festival will include a dance workshop with dancer Silvia Perrone and a mixed line-up of Mediterranean and local Italian contemporary folk bands playing over the same week.